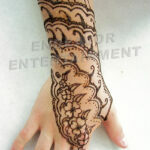 Henna is the ancient art of staining skin. 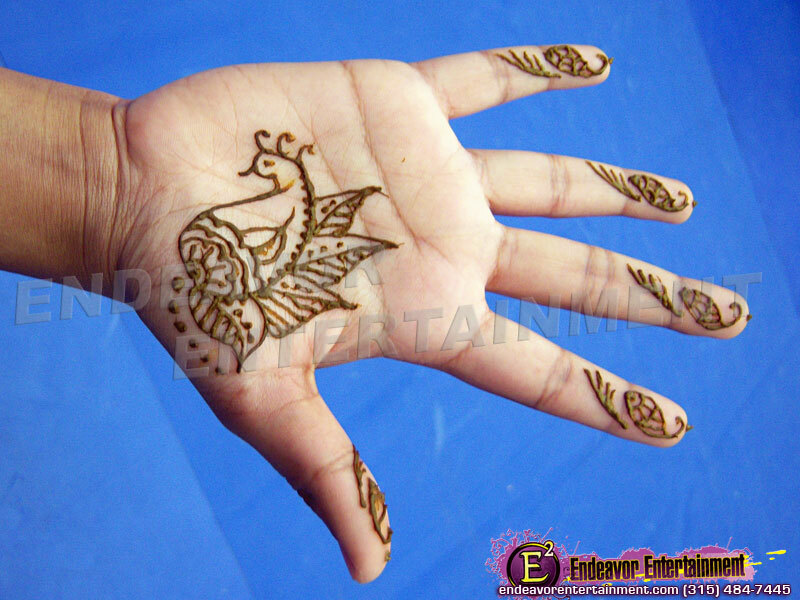 Mostly found in India as a wedding ceremonial ritual, it has been widespread throughout the Western World in recent years as a unique form of temporary body art. 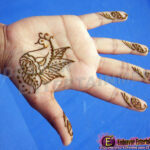 These beautiful creations can last for two weeks, depending on how long the paste is allowed to stay on the skin. 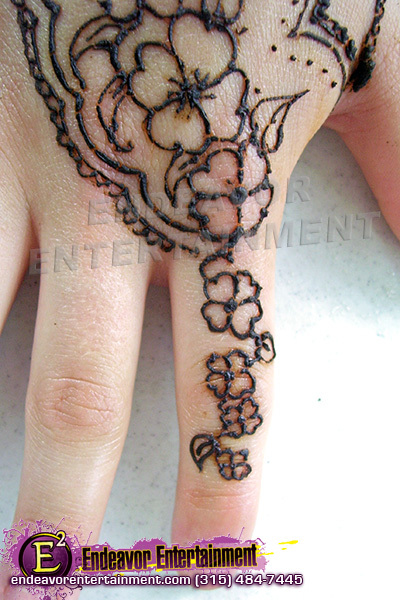 Henna body art is made by applying henna paste to the skin, the paste migrates into the outermost layer of the skin and makes a red-brown stain. 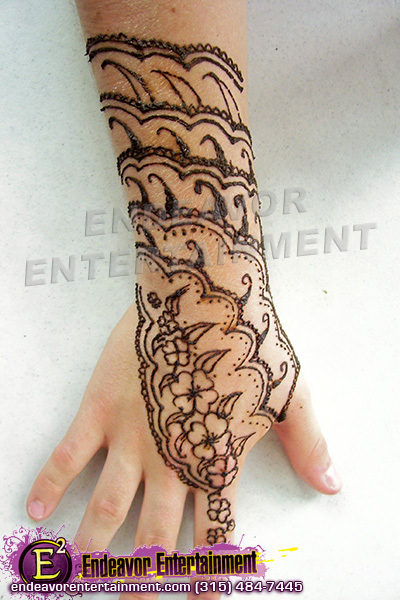 Although our special Henna mixture will stain the skin within minutes, the longer the paste is left on the skin, the darker the stain will become and the longer the temporary Henna will last.